Proposed light rail line would connect Portland, Tigard and Tualatin; construction could start in 2022. 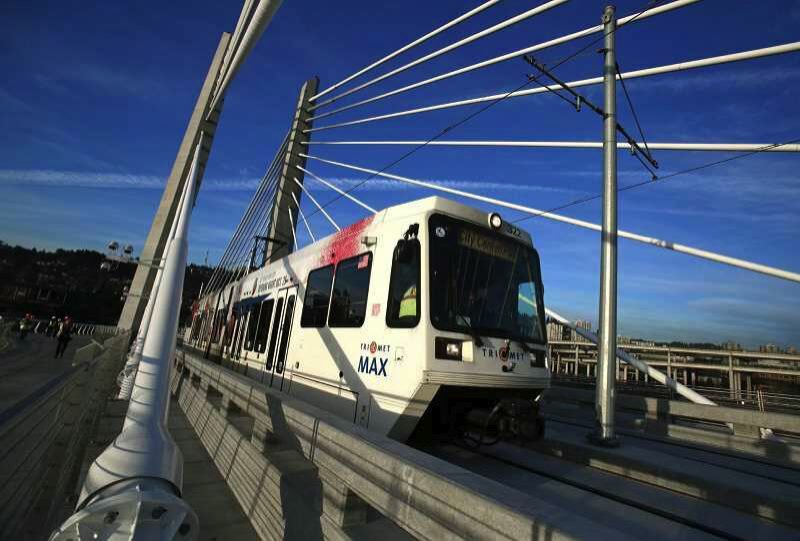 The Portland City Council last week unanimously approved the recommended route of the proposed Southwest Corridor MAX line. The route would stretch down Southwest Barbur Boulevard. The 12-mile line is intended to link Portland, Tigard and Tualatin. It is estimated to cost between $2.3 billion and $2.9 billion, with half the funding coming from the federal government. Metro, the elected regional government, has promised to refer a transportation funding measure to the November 2020 ballot to help pay the other half. Construction could start in 2022. TriMet will build, own and operate the line. The regional transit agency will appoint a new steering committee to decide such details as the exact alignment and station locations.